A welterweight WBC Asian champion in his heyday, Jo-ha (LEE Byung-hun) is down on his luck and has nowhere to go. He makes ends meet by sparring for other boxers and by distributing flyers on the streets. One day, he accidentally reunites with his mother In-sook (YOUN Yuh-jung) for the first time in 17 years and moves in with her. There, he meets his half-brother Jin-tae (PARK Jung-min), whom he didn’t know existed. Although he has level 2 autism, Jin-tae cooks ramen incredibly well, plays video games like no other, and is a savant when it comes to playing the piano. Jo-ha isn’t too fond of his new brother, who always responds to his questions with a simple ‘yup’. 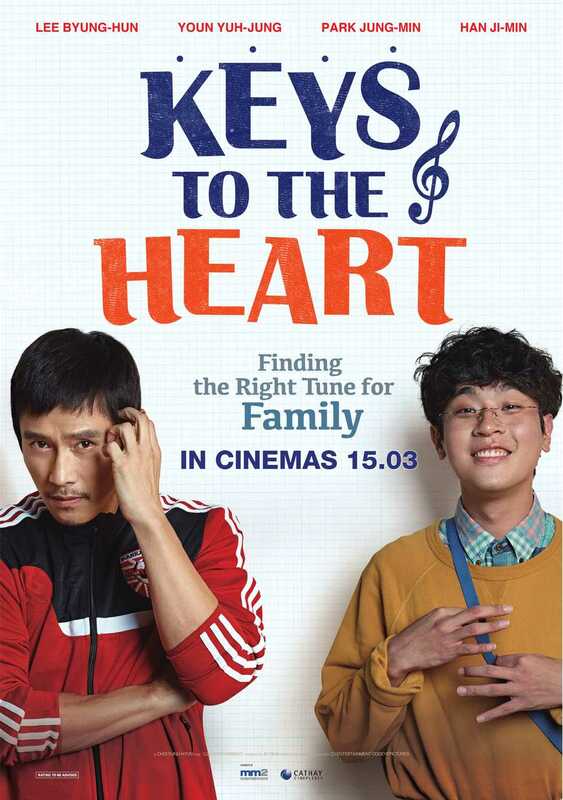 But in order to put together some money to move abroad, he has to help out around the house and get to know Jin-tae… Two unlikely brothers must unite to find the right tunes for brotherhood!